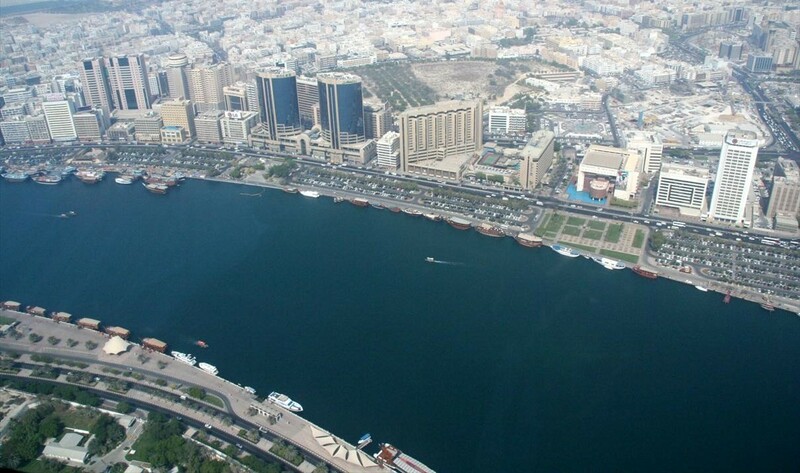 Dubai Creek (Arabic: Khor Dubai) is a saltwater creek located in Dubai. 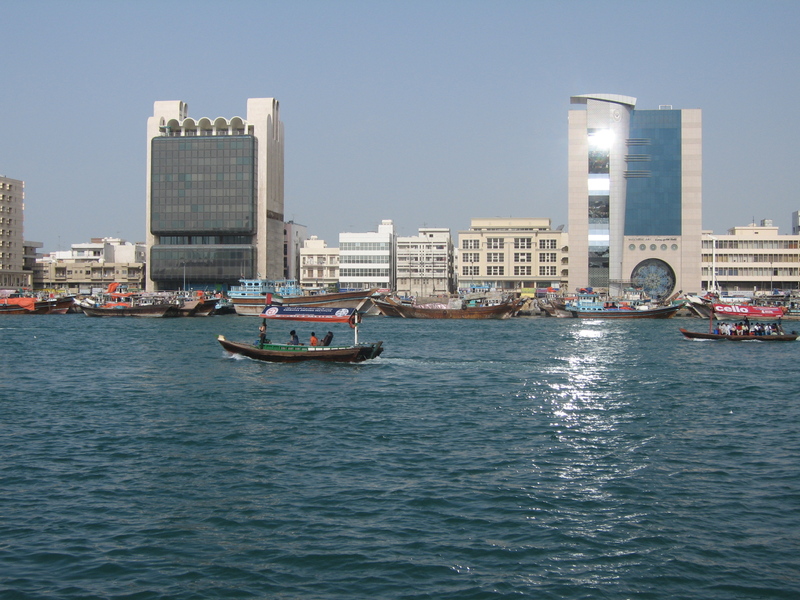 This historic focal point of life in Dubai, The Creek, a natural sea-water inlet which cuts through the centre of the city dividing city into two main sections – Deira and Bur Dubai. 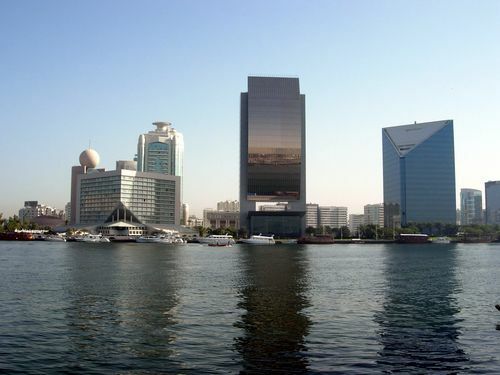 The eastern and western sections are linked via four bridges (Al Maktoum Bridge, Al Garhoud Bridge, Business Bay Crossing and Floating Bridge) and one tunnel (Al Shindagha Tunnel). Click here To Watch The Picture in Full Size….. 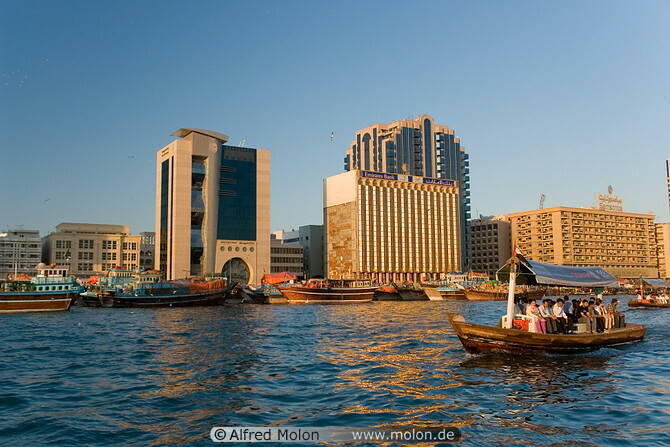 It was along the Bur Dubai creek area that members of the Bani Yas tribe first settled in the 19th century, establishing the Al Maktoum dynasty in the city. This Picture Taken in 1964. Click here To Watch The Picture in Full Size…..
ancient trade routes to places as distant as India and East Africa. 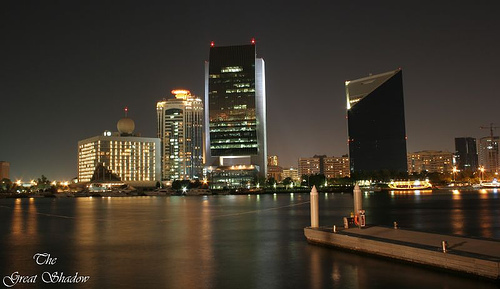 The creek remained an important element in establishing the commercial position of Dubai, being the only port or harbor in the city. 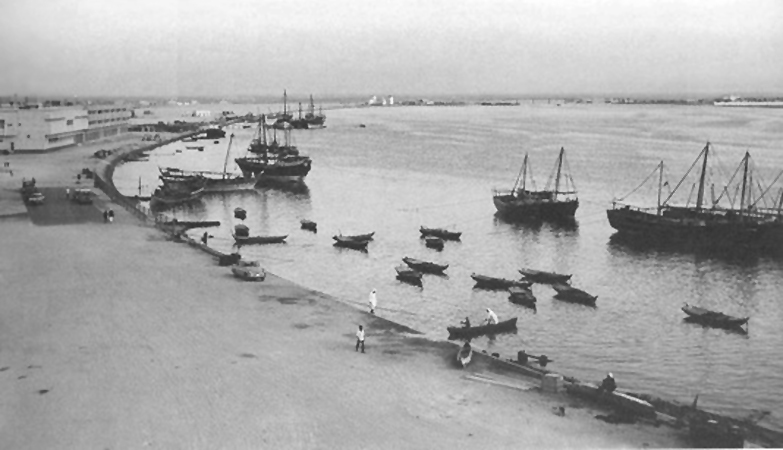 Dubai’s pearling industry, which formed the main sector of the city’s economy, was based primarily on expeditions in the creek, prior to the invention of cultured pearls in the 1930s. 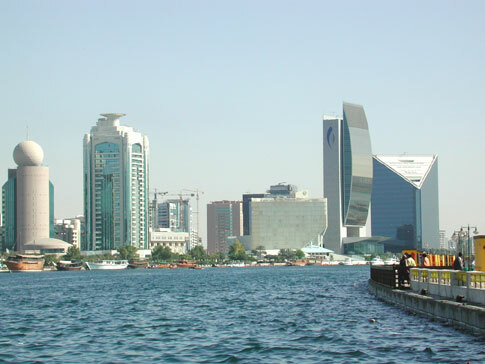 The creek’s initial inlet into mainland Dubai is along the Deira Corniche and Al Ras areas of eastern Dubai and along the Al Shindagha area of western Dubai. 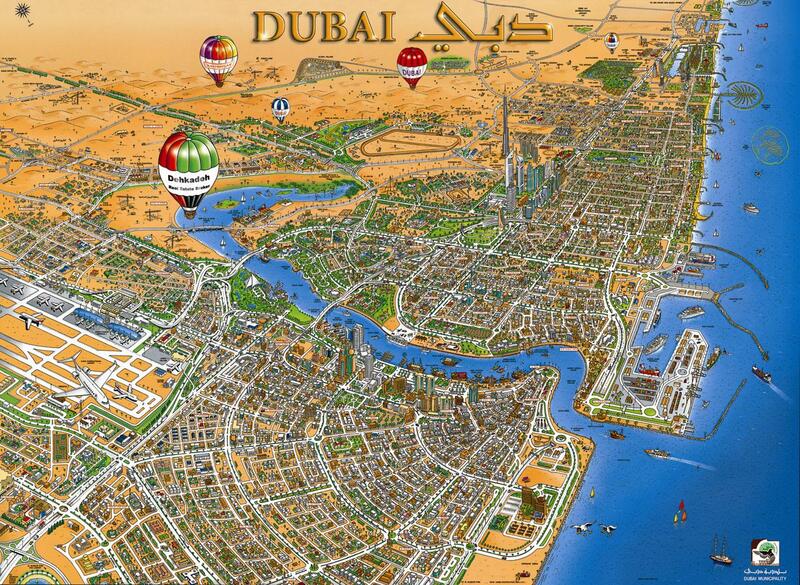 It then progresses south-eastward through the mainland, passing through Port Saeed and Dubai Creek Park. 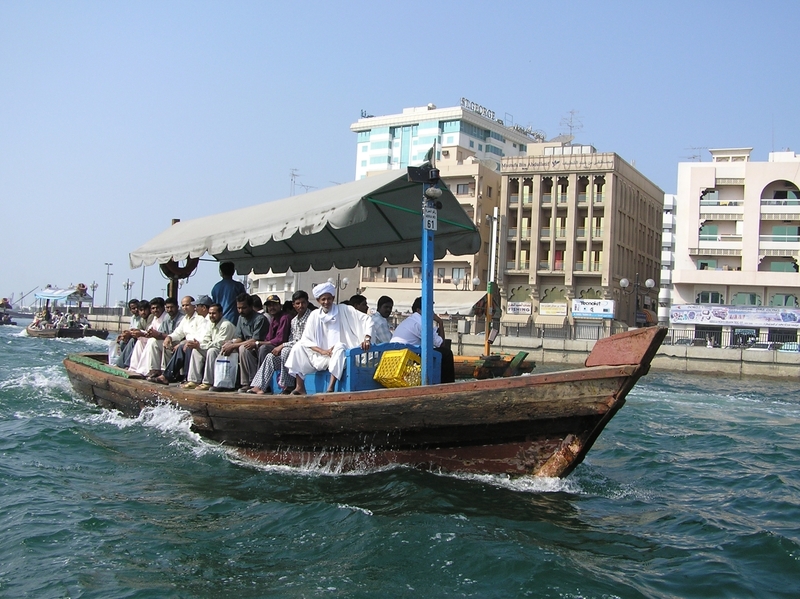 The creek’s natural ending is at the Ras Al Khor Wildlife Sanctuary, 14 kilometres (8.7 mi) from its origin at the Persian Gulf. At the inland end of the Creek is a large, shallow lagoon, now a wildlife sanctuary which has become a haven for migrating shore birds. Some 27,000 birds have been counted here at one time during the autumn migration. The most spectacular are the many Greater Flamingos which have made the Creek their permanent home. An extension of the creek has recently been approved. 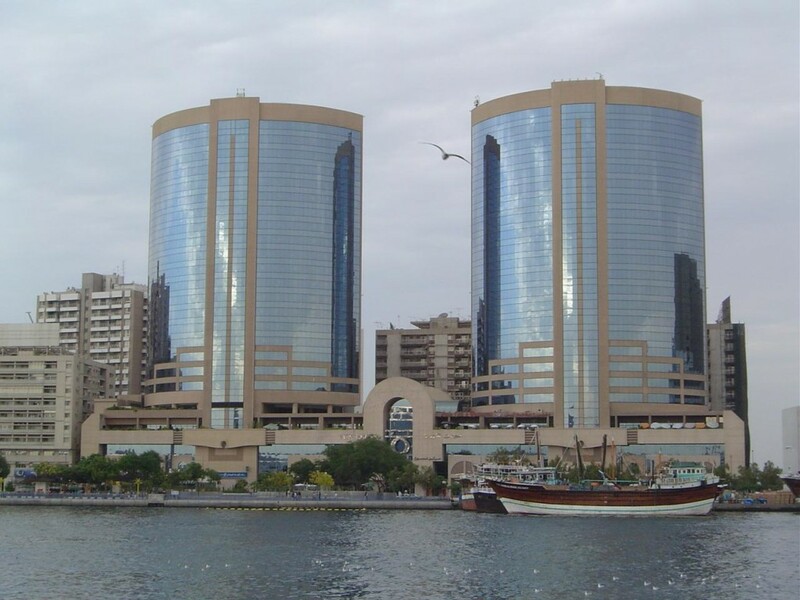 The extension, which is part of the Business Bay development, will bring the creek all the way around Bur Dubai and into the Persian Gulf. The expansion will initially add 10 kilometres (6.2 mi) to the creek, which will eventually be increased to 12.2 kilometres (7.6 mi) by November 2010. 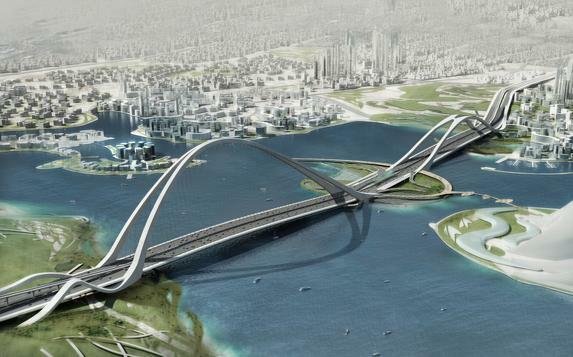 The 10 km extension (which was nearly completed in late September 2007) costs Dhs. 484 million (US$ 132 million). 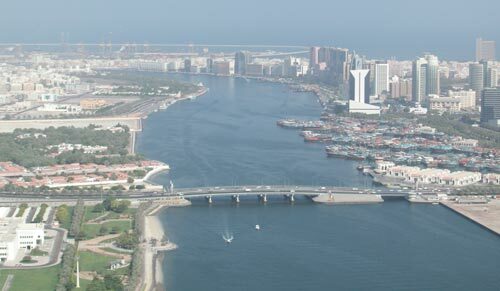 Additionally, a new project consisting of seven islands known as The Lagoons was proposed to be built on Dubai Creek. 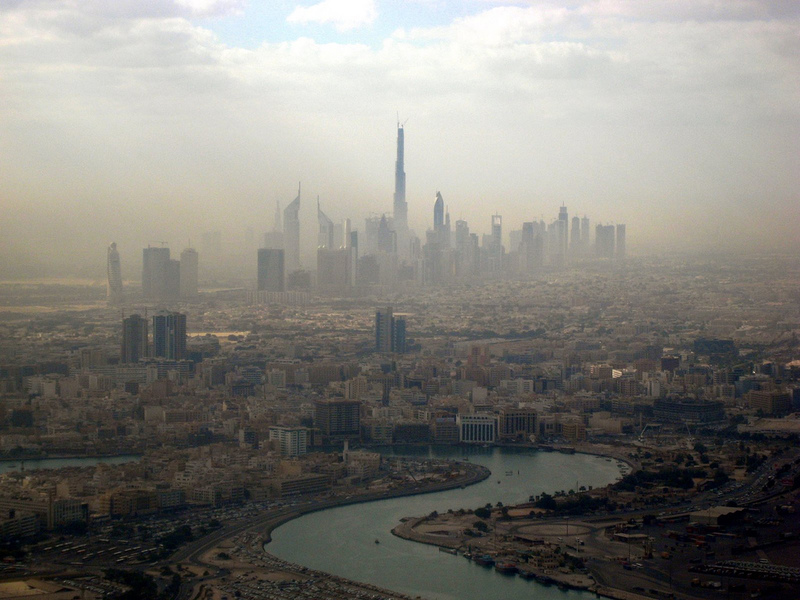 The center piece of this project will the be Dubai Towers Dubai, a set of towers of which the tallest will top 400 metres (1,312 ft) while two others will exceed 300 metres (980 ft).